Still the market leaders, Still the innovators, Still creating, while the others are imitating. For over 60 years Pathfinder Homes has been the leading, pioneering manufacturer of luxurious residential park homes and holiday lodges. Established in 1958, they have always been known for their aspirational and architecturally brilliant designs and are unrivaled award winners in the Industry. 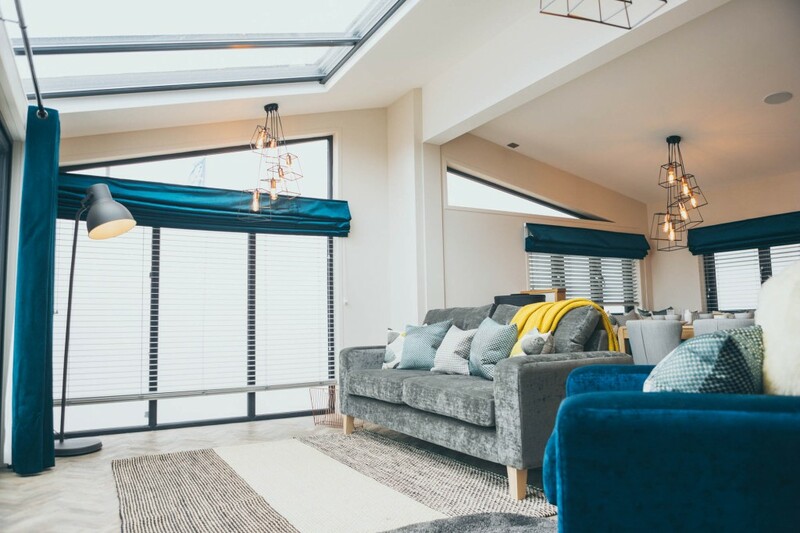 Pathfinder Homes will be exhibiting 5 beautifully designed homes, the new model Silverton; an ever-changing and relaxing escape, in quite literally any season. The soft colour of its cedar cladding is brought to life with the grey slate style pitched roof, creating a home with impressive looks that will sit happily in any surrounding. This will be presented in partnership with Mells Hamlet, a brand new luxury park nestled in the beautiful Suffolk Countryside. 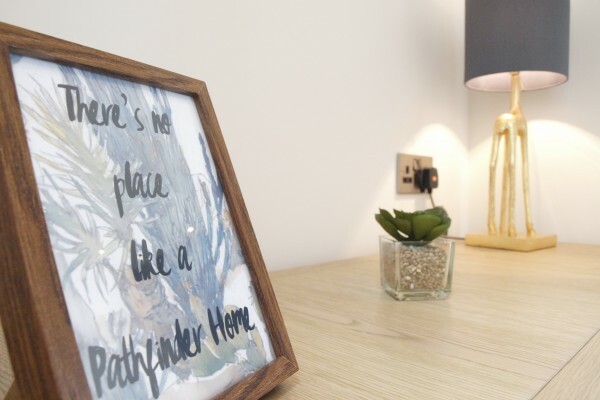 The popular, beautiful and bestselling Pathfinder Home – The Retreat; a home that combines a sense of elegance and comfort, with its rustic features creating, quite literally, a retreat from the hustle and bustle of the real world. 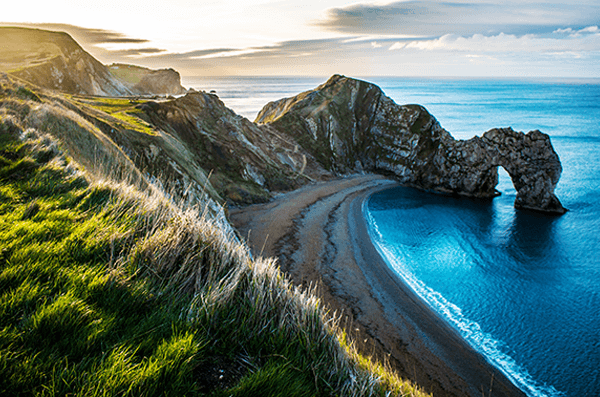 Presented alongside Swanage Coastal Park, Shorefield Holidays; this home is a real cosy sanctuary. Alongside these, the game changing Hideaway Lodge by Hoburne will also be in attendance; created to deliver a lasting impression has been uniquely designed with bespoke interior, this is certainly a home you don’t want to miss! For the first time, Pathfinder Homes have the pleasure of exhibiting The View alongside John Romans Park Homes. Created to their exemplary standards this home offers all the luxuries you would expect to find in a Pathfinder Home. Last to be confirmed, Pathfinder Homes will also be debuting the Marina View in partnership with The Floating Lodge Company! The first of 4 floating lodges to be built this year, these residential homes are game-changing and have to be seen to be believed! Designed especially for this venture, there’s plenty of luxury to choose from. Pathfinder Homes are still the market leaders, still the innovators, still creating while the others – are imitating. You’ll be able to see just that at the World of Park & Leisure Homes Show, Ardingly.